Do you agree with Jim Willis who said that Barack Obama should have fought this one. The richest 2 percent of the country just got an extension of tax cuts they didn't need at great cost to us all. President Barack Obama should have been fighting against the self-interest of the very wealthiest Americans long before this. So he is now backed into a corner, and just made a compromise that he thinks is the best deal possible when up against the clock. He got some good things for working families in the payroll tax cut, the extension of unemployment benefits, various refundable tax credits, and the important middle class tax cut. But the president is now presiding over the great redistribution of wealth that has been going on for a very long time -- the redistribution of wealth from the middle and the bottom to the top of American society -- and leaving us with the most economic inequality in American history. This will only grow larger with the Obama "compromise." Let's talk about this tonight on the Slugfest. What do you think? 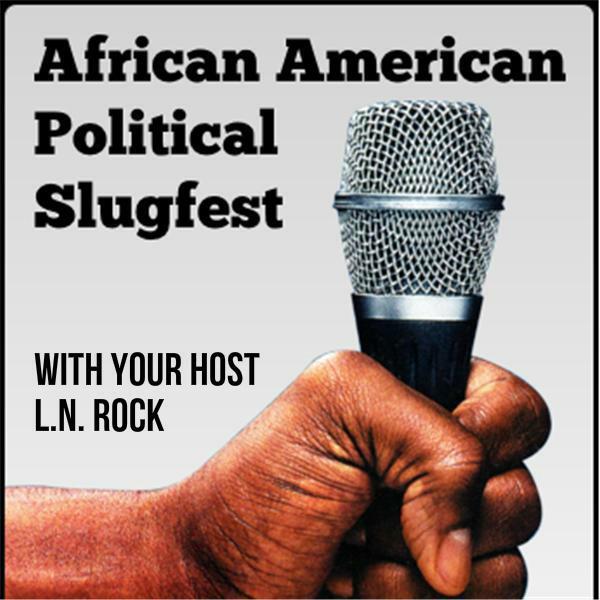 Join the conversation tonight on African American Pundit LIVE on BlogTalkRadio at 10:00 PM EST, "If you can handle the truth."